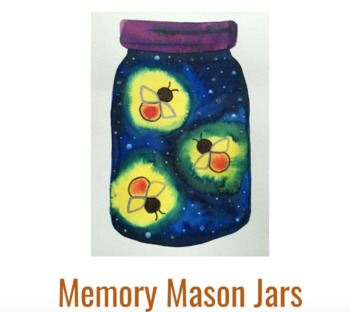 Students create a memory mason jar using a watercolor resist technique. I have taught this lesson for high school special population students and elementary students. Both groups loved it!